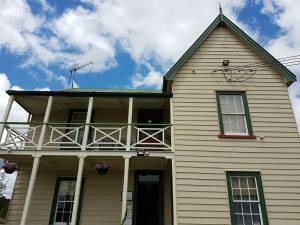 European settlers, Duncan and Maureen McNicol came to New Zealand in 1853 from the Isle of Arran off the west coast of Scotland after an unsuccessful foray to the Australian gold fields. 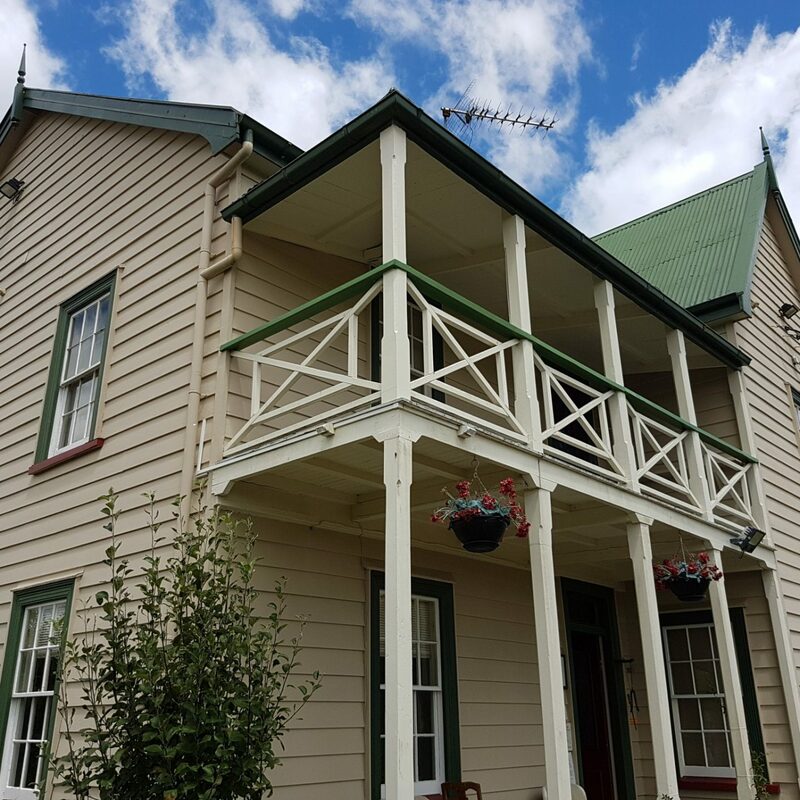 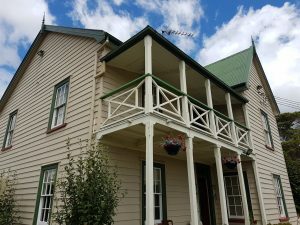 An historic homestead set in attractive grounds and overlooking the Clevedon Valley, this grand home, on the corner of the Clevedon-Kawakawa Road and the road named after them, McNicol Road, stands as a sentinel overlooking Clevedon village, which in their day was called Wairoa South. 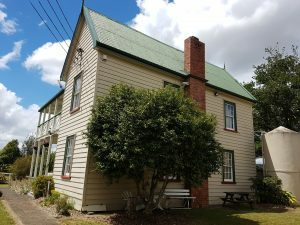 The Kauri built house, registered as a category II with the N.Z. 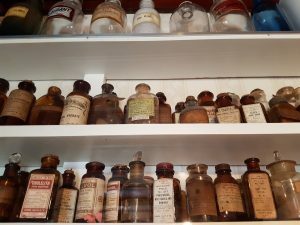 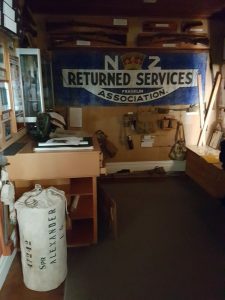 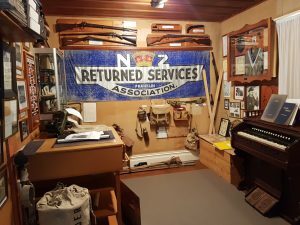 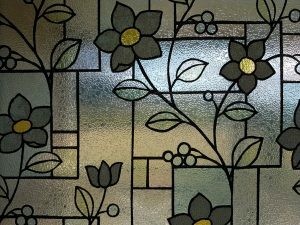 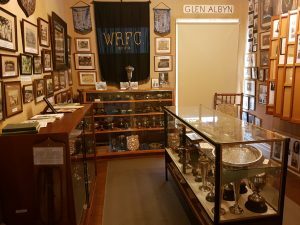 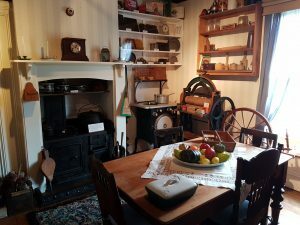 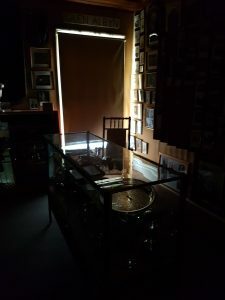 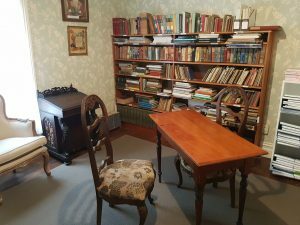 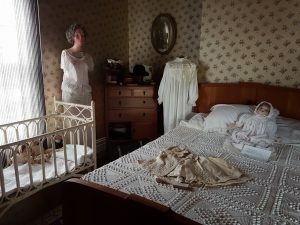 Historic Places Trust, shifted out of family hands in the 1960s and about 1980 the next owner gifted it to the then Manukau City Council (MCC) and now runs as a museum and houses collections relating to the early settlers. 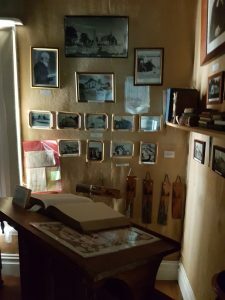 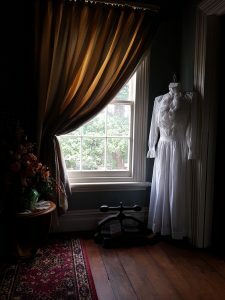 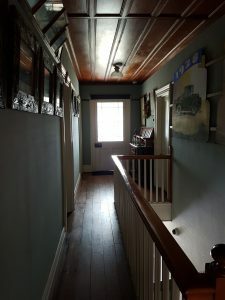 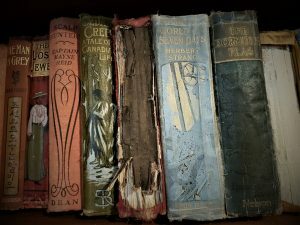 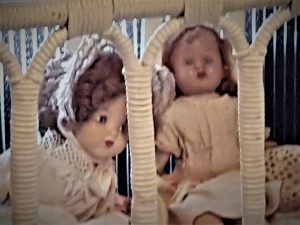 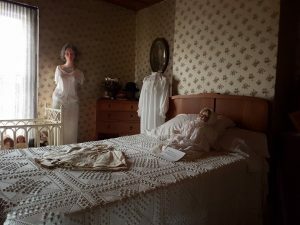 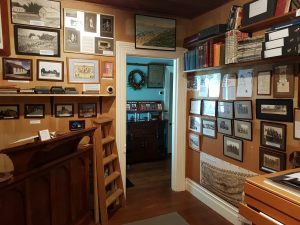 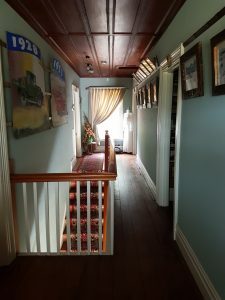 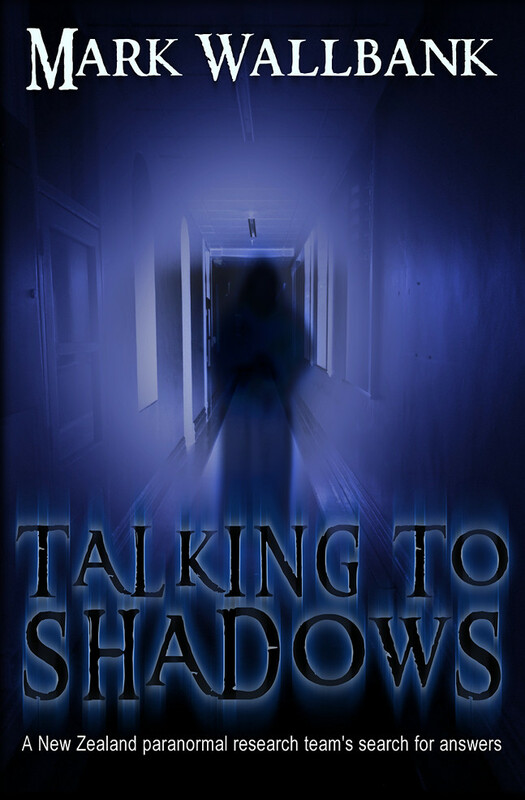 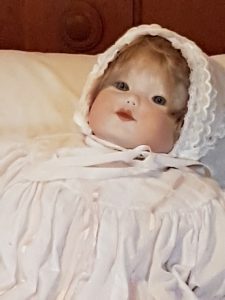 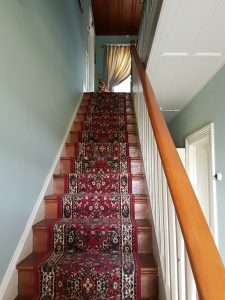 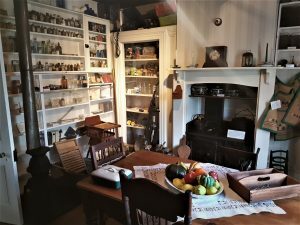 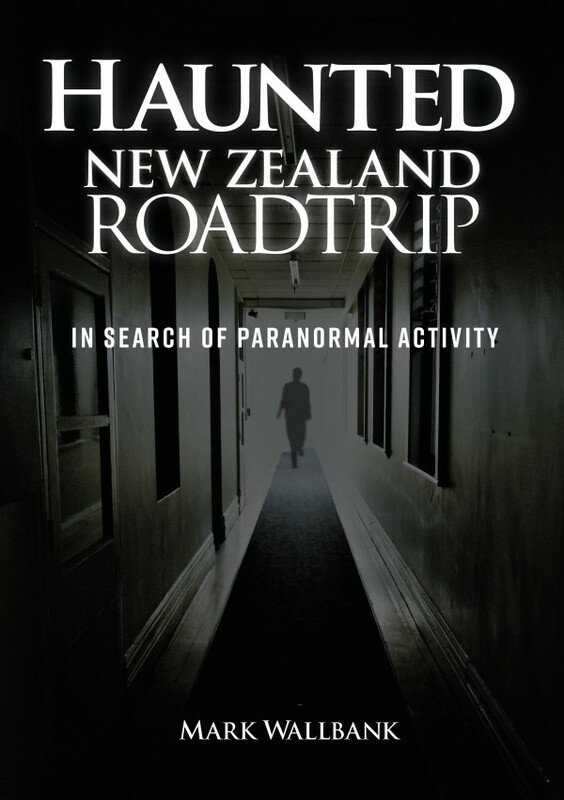 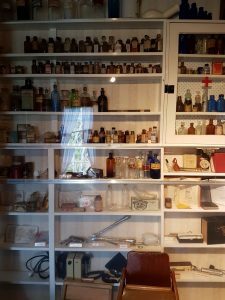 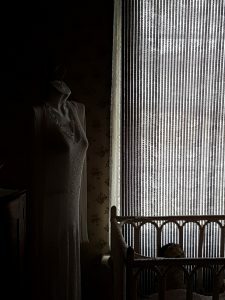 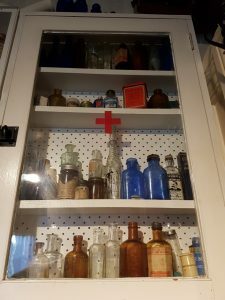 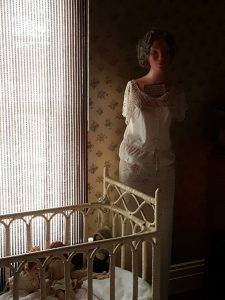 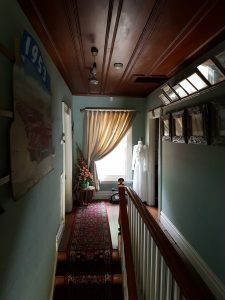 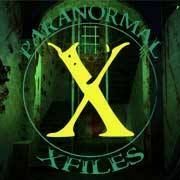 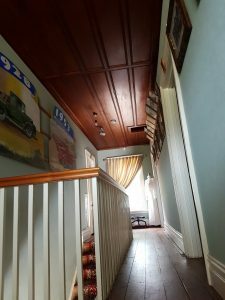 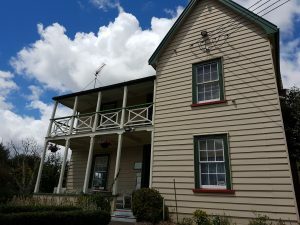 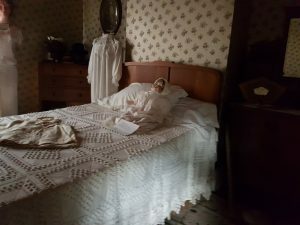 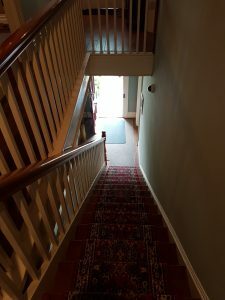 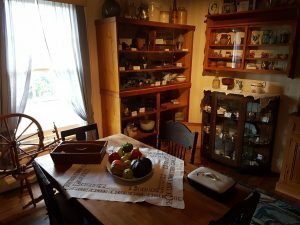 Whilst reports of possible paranormal activity at the homestead are rare, there are stories of voices being heard, footsteps upstairs and the odd apparition seen, through the years.